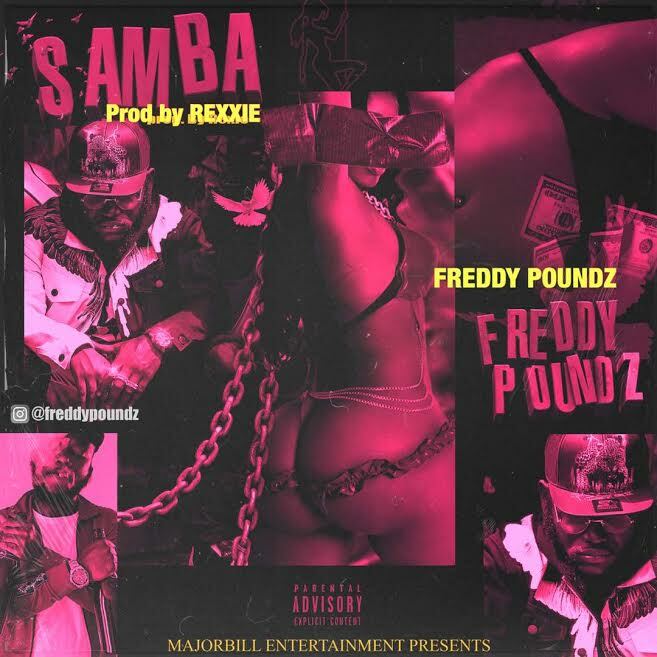 Download Music Video 'Samba By Freddy Poundz, one of it cool video titled Samba By Freddy Poundz. Click the below link to download the video. Freddy Poundz and Majorbill entertainment come through this time with the visuals for Samba. The video was directed by the creative minds of 35170 production and their creative director Catalyst. Shot at the prestigious Hotel Bon Voyage, this video offers a view of the summer vibes in the heart of Lagos City.